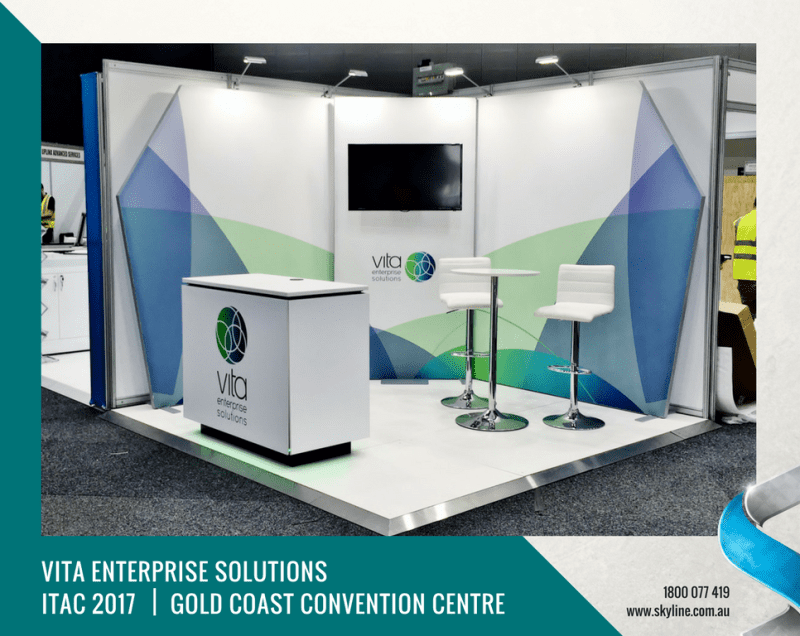 Check out Vita Enterprise Solutions in their killer corner display booth at ITAC 2017. 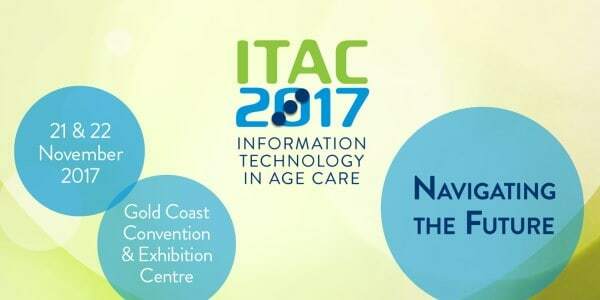 The event is being held at Gold Coast Convention and Exhibition Centre and wraps up tomorrow. 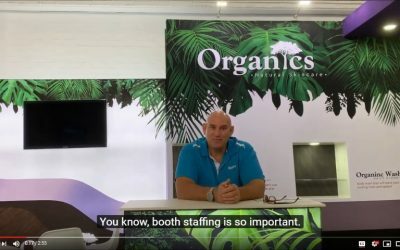 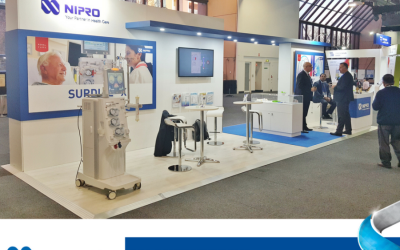 Find a exhibit solution that’s right for you, visit www.skyline.com.au/products.